FINE FOODS & PHARMACEUTICALS N.T.M.Sp.A. 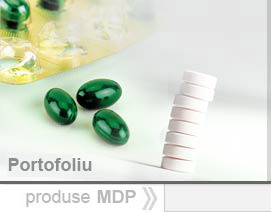 NATUR PRODUKT ZDROVIT SP. ZO.O. SOCIETA' INDUSTRIA FARMACEUTICA ITALIANA S.P.A.